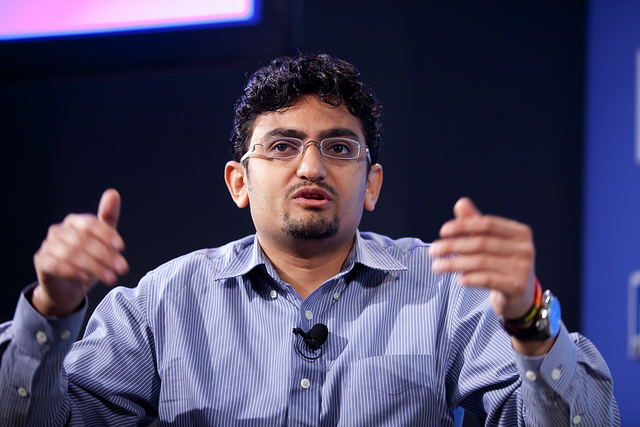 The Harvard Kennedy School – a school at Harvard University dedicated to public policy and public administration – has appointed Egyptian technologist and activist Wael Ghonim as a senior fellow. He will join the Ash Centre for Democratic Governance and Innovation. Ghonim became an international figure in 2011 when a Facebook page he administered called “We Are All Khaled Said”, which supported a young Egyptian tortured to death by police in Alexandria, triggered protests that led to the 2011 revolution. Despite his worldwide fame, Ghonim has attracted some criticism from those within Egypt in recent years. For example, shortly after the 2011 revolution, a Twitter campaign with the hashtag #unfollowedghonimbecause gained momentum, and criticised Ghonim for an exaggerated focus on the Egyptian economy – which many believed overshadowed the revolution’s political and social demands – as well as for what some perceived as his failure to adequately criticise the Army Council for its treatment of protestors.